Donating to Children of the Dump without spending anything extra. Every time you buy from hundreds of selected online retailers they contribute to Children of The Dump through Give as you Live. 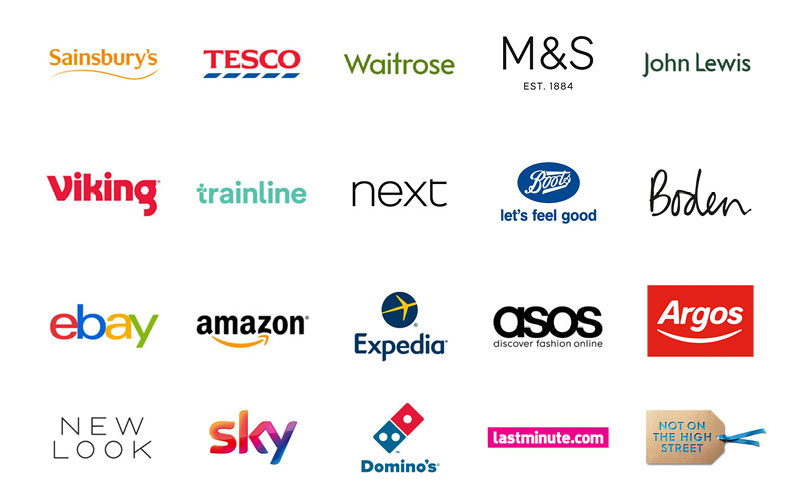 Shop at over 4200 online stores including Sainsbury, Waitrose, John Lewis, Marks and Spencer, Ticketmaster, Just Eat, Booking.com, Expedia. Click on the link below to sign up and get the software installed on your computer. Its quick safe and easy. 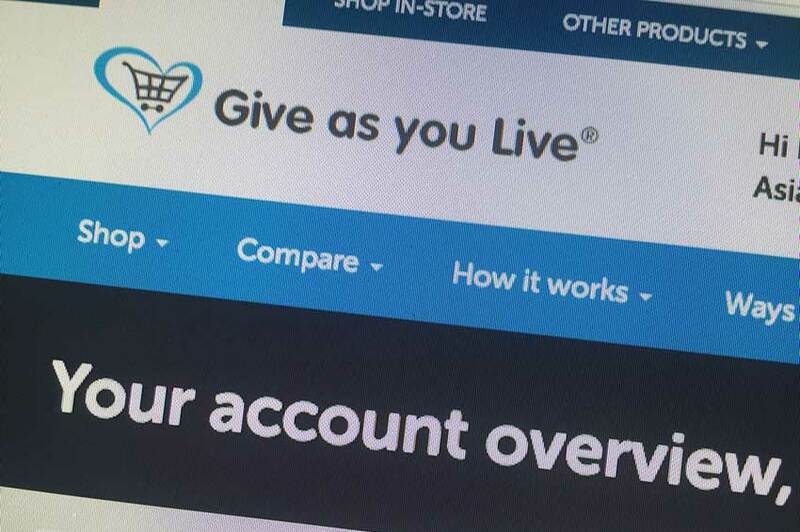 Shop online as normal, when you buy from a partner of Give as you Live, Children of the Dump will receive a donation, and you don't pay any extra. You can see exactly how much money you have raised as Give as you Live track your donations to Children of the Dump. Once installed, the reminder is the easiest way to donate without costing you anything extra. 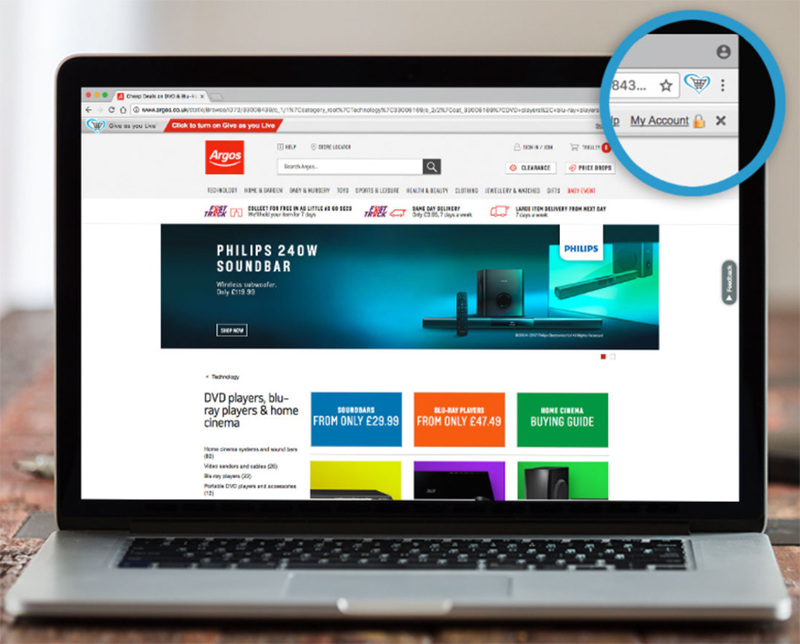 Once installed, for some stores like Amazon, John Lewis, Expedia and eBay, you’ll need to click the Give as you Live icon in the top right of your browser and then search and click the store you want to shop at. Most stores will show the Donation Reminder bar at the top of the screen which you need to click to activate. How much do Children of The Dump get from this? 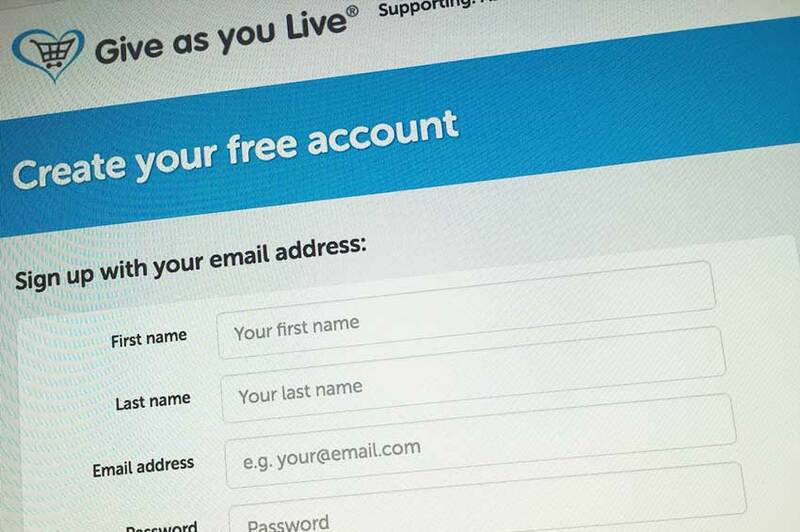 Will I pay more for my shopping if I use Give as you Live? No. Give as You live works by using partner affiliate schemes. The retailer gives the donation. Children of the Dump benefits but it is at no cost to you. Is Children of the Dump recommending certain retailers? No. We are not endorsing retailers or encouraging people to shop more. Give as You live provides an opportunity to turn everyday online shopping into funds for Children of The Dump. Children of The Dump work with Give as You Live, not the retailers. 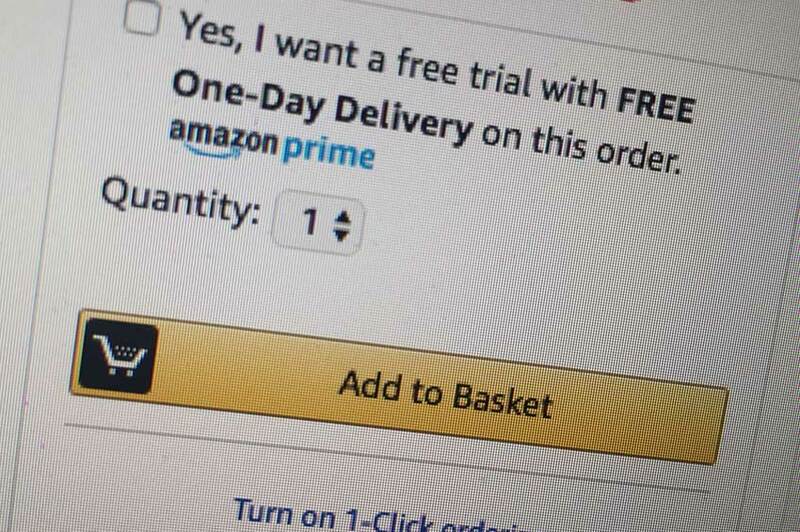 Is the scheme limited to online purchases? Mostly . You can’t claim the amounts when shopping on the High Street. But you can buy gift cards and prepay cards that can be redeemed instore from a more limited number of retailers that currently include Tesco, ASDA and Marks and Spencer. Do I have to support Children of the Dump in other ways to participate?